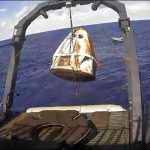 In a widely anticipated move, NASA has released revised launch dates for its Commercial Crew Program. 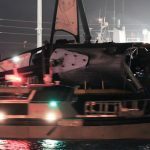 In addition to revealing that all but one of the launches have been delayed, the revised schedule includes dates for the SpaceX in-flight abort test and Boeing’s pad abort test. 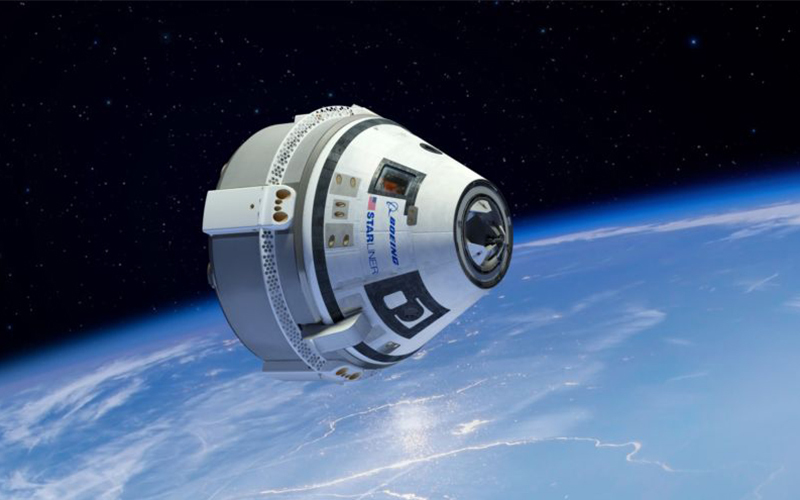 The revised Commercial Crew Program launch dates were published on NASA’s Commercial Crew blog late yesterday. In addition to pushing the launch of the uncrewed SpaceX Demo-1 mission, which had been expected, the revised dates have pushed the uncrewed Boeing test and the crewed SpaceX Demo-2 mission. The only mission to not suffer delays is the crewed Boeing test which remains scheduled for August 2019. 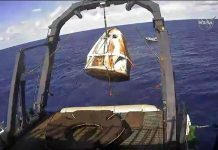 Although the SpaceX Demo-1 mission is currently scheduled for March 2, the launch is still subject to a final readiness review. 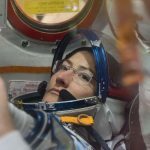 Irene Klotz, Space Editor for Aviation Week revealed on Twitter that NASA plans to complete the Demo-1 Flight Readiness Review on February 22.